At the moment it looks a little less green at Mr. Green because the autumn has already begun. The free spins whirl down like leaves, all you need to do is catch them! The summery scenes have disappeared and the bonuses and free spins now have an autumn theme. New season, new opportunities with new additional nice bonuses for you as a player! 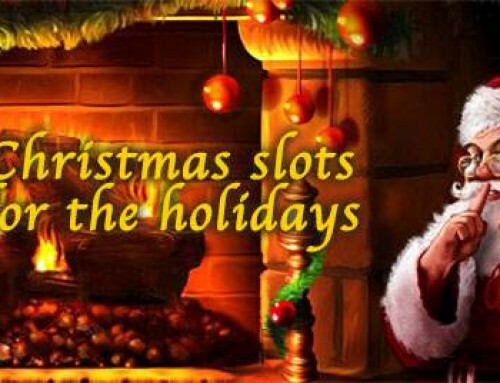 During 10 days this fall, players who deposit only € 20 per day get 25 free spins per day, guaranteed! New players who make their first deposit get 125 free spins on their first deposit on top of their 100% Match Bonus. 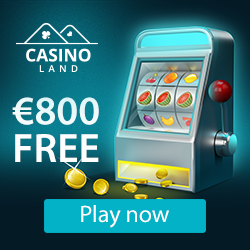 Just like players who already have an account, they can claim their daily 25 free spins for a minimum deposit of € 20 per day. 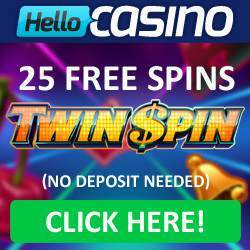 That is 10 x 25 = 250 free spins. We can see the wins coming! Mr Green has another 100.000 extra free spins ready for the players participating in this 10-day promotion in the form of the Daily Free Spins Free Fall. All players received who their daily 25 free spins as a result of their daily deposit will be included automatically in a daily draw. 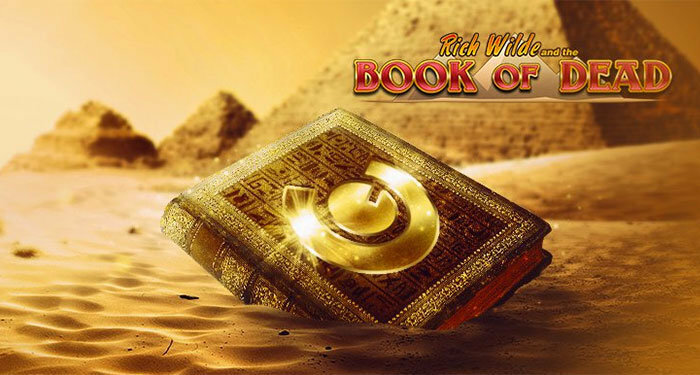 The daily lottery draws players to win a share of 10.000 spins that will be raffled each day. 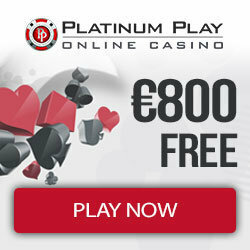 100 players will be randomly selected to receive an equal share of the 10.000 free spins. This takes 10 days in a row so a whopping 100.000 free spins will be raffled. During the campaign, all free spins are awarded at the following Mr. Green top games: Starburst, the Marvellous Mr Green, Sparks, Neon Staxx and the brand new exclusive game – Green Moonlight. So whatever you win, you play your free spins on a top quality game. Open an account and start winning. Good luck!